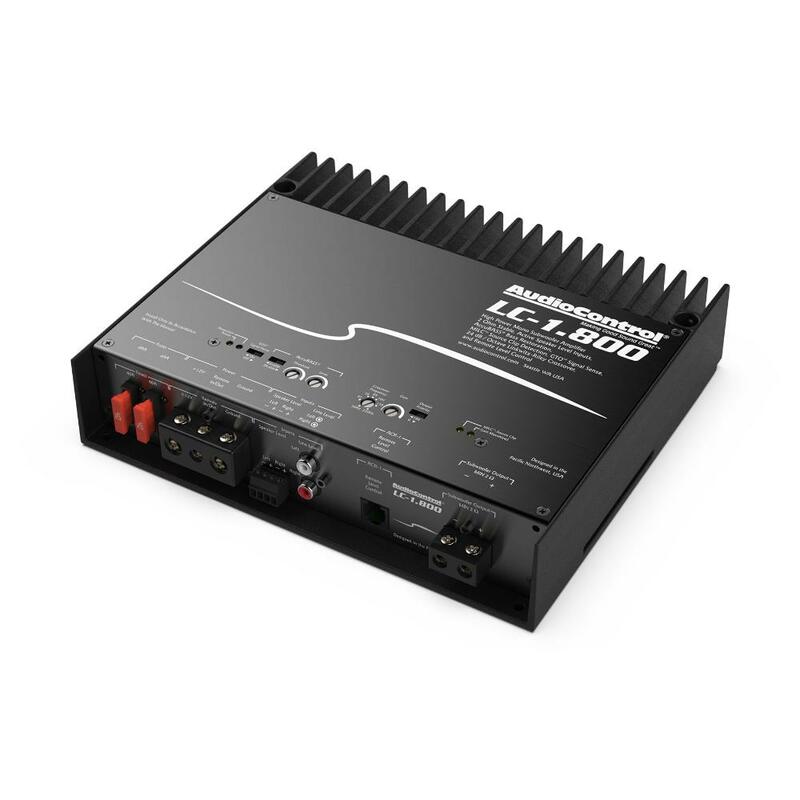 When you demand the perfect blend of power and performance, AudioControl provides answers and the LC-1.800 is no exception. 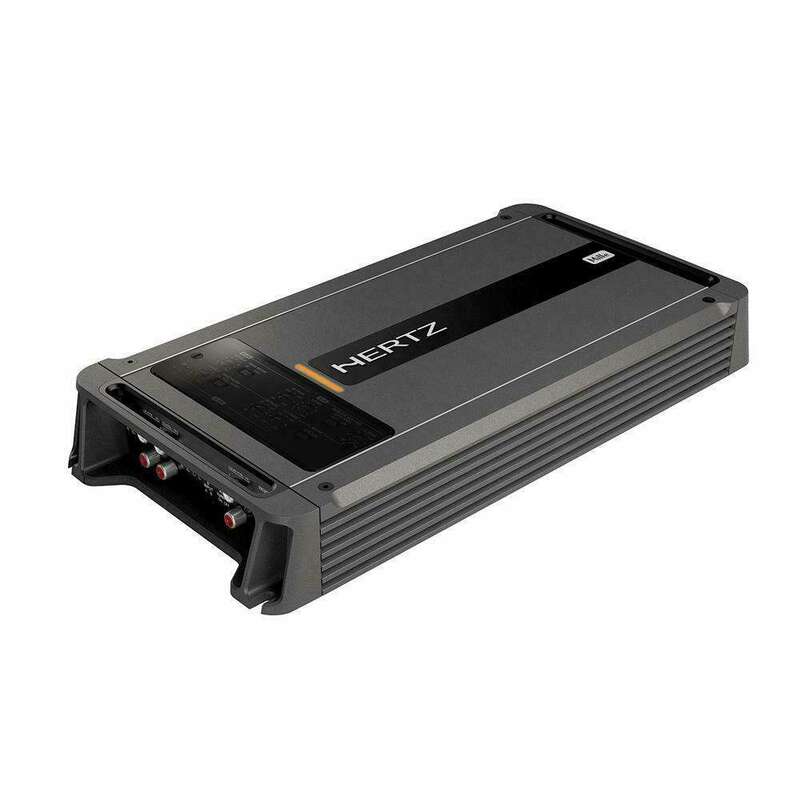 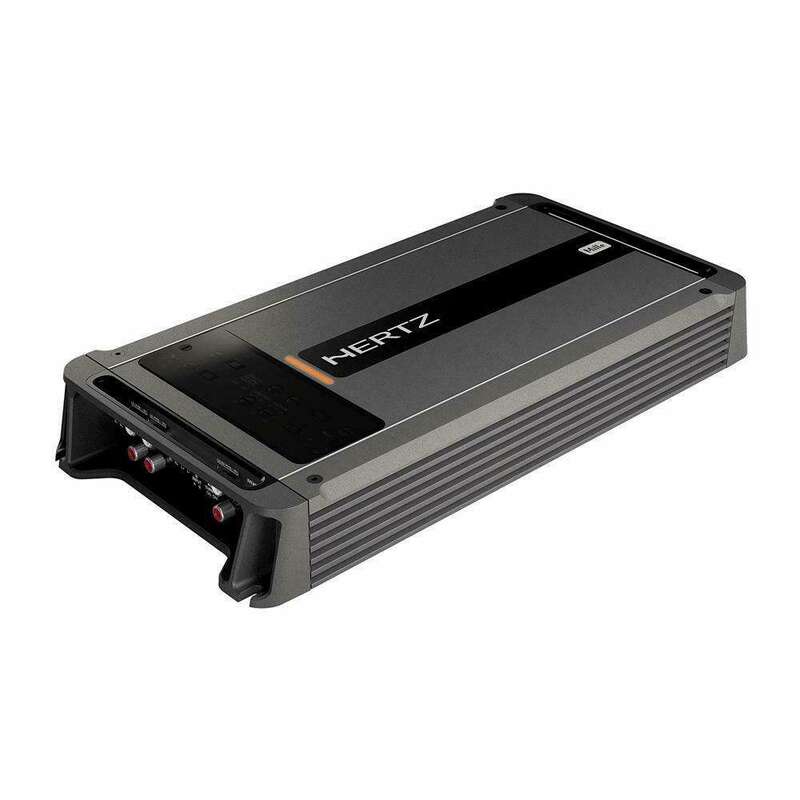 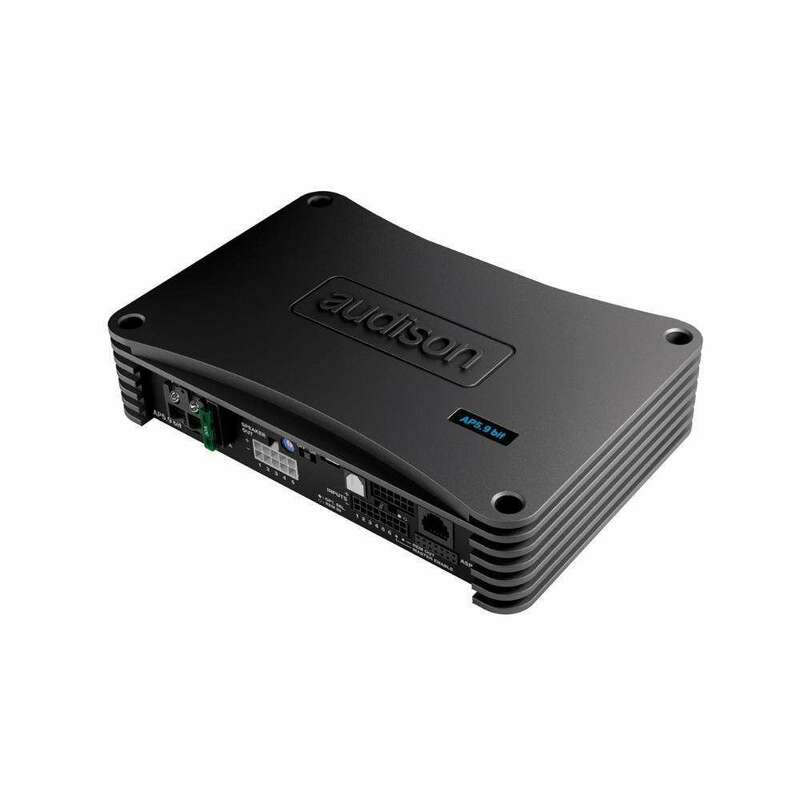 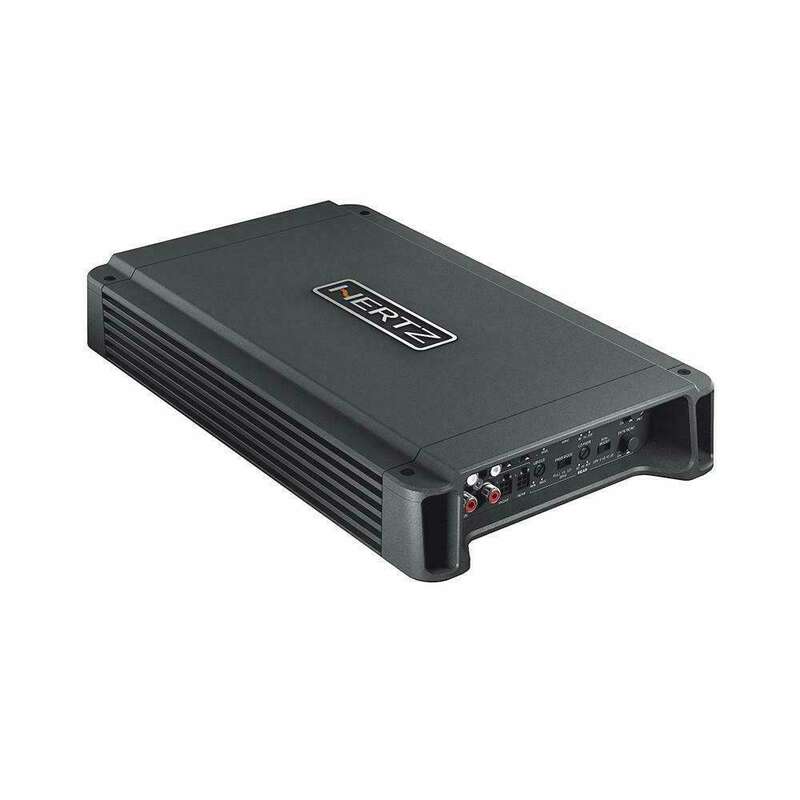 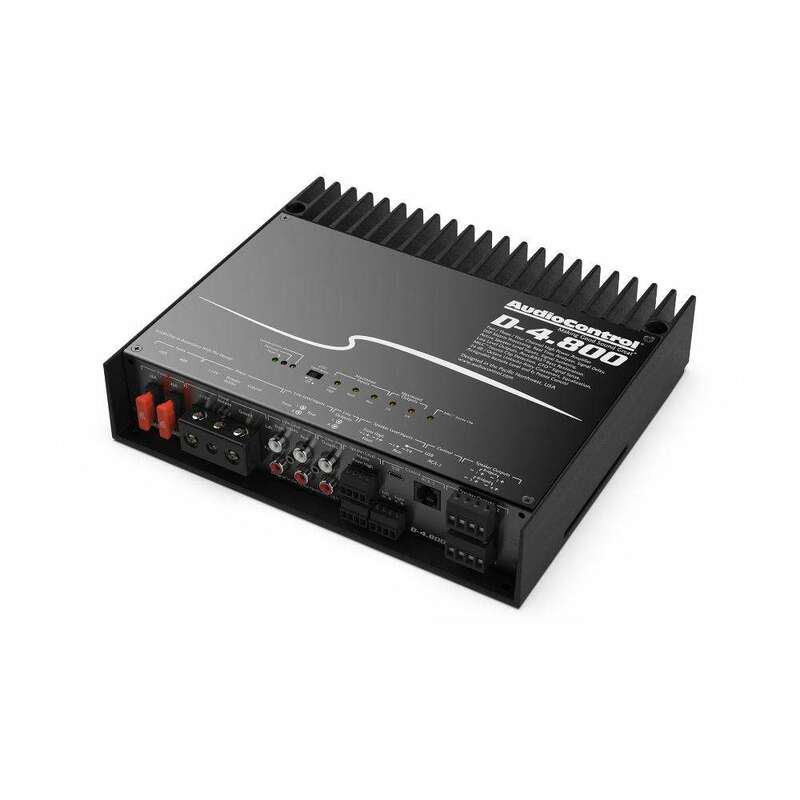 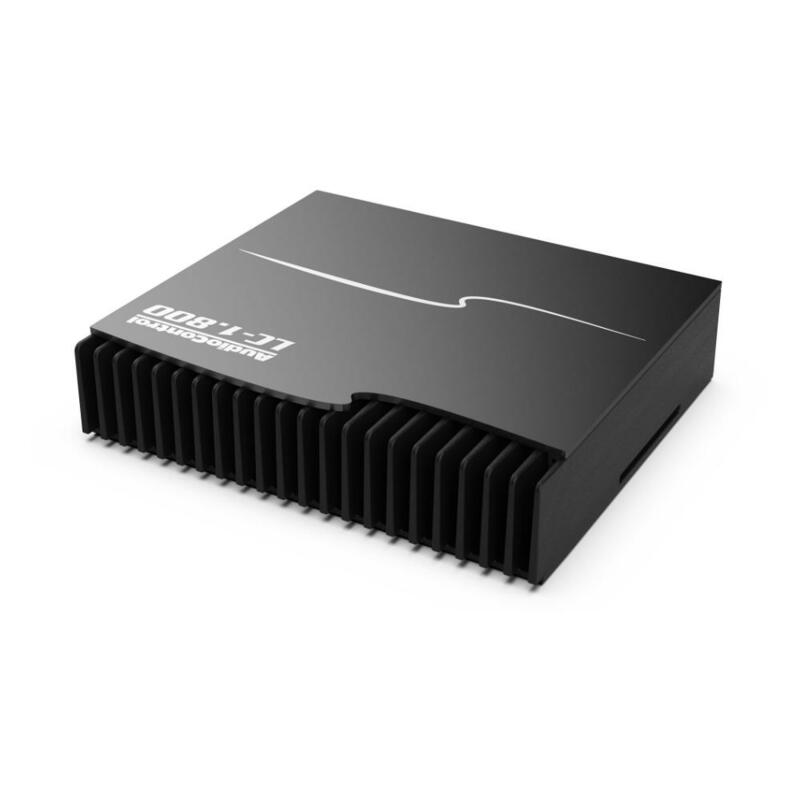 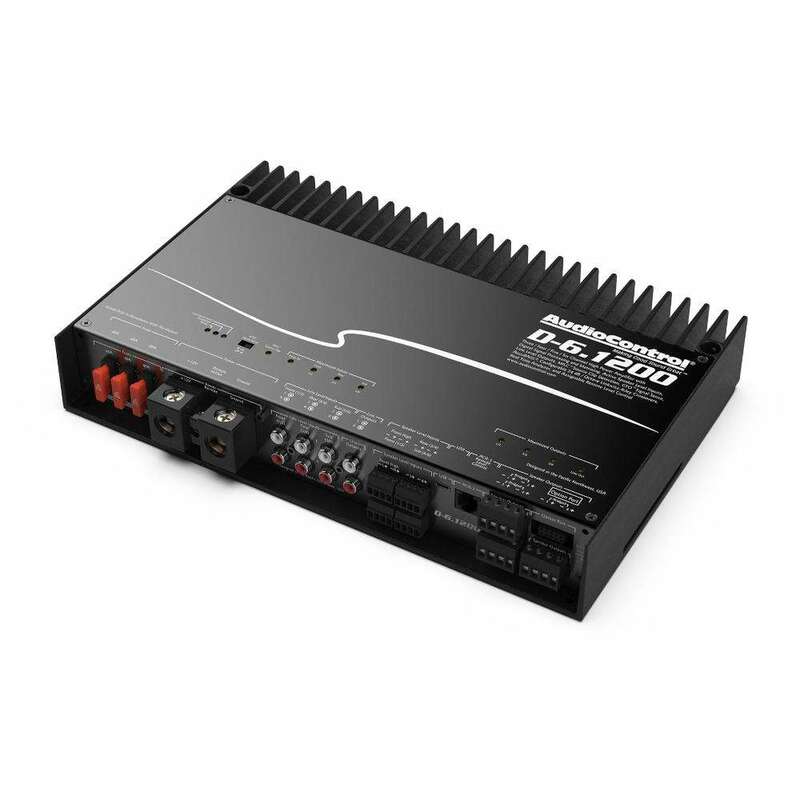 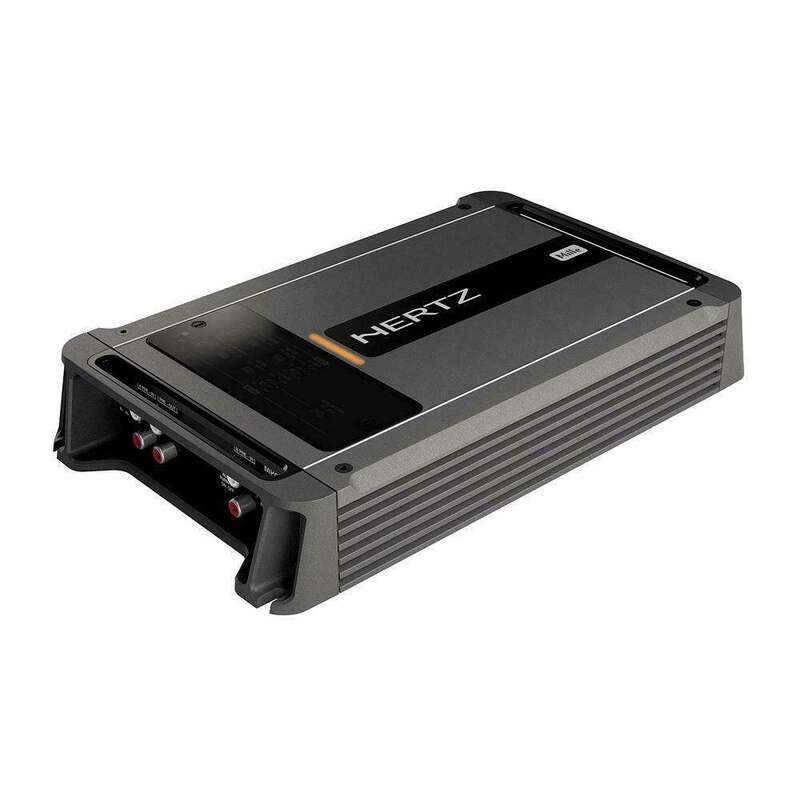 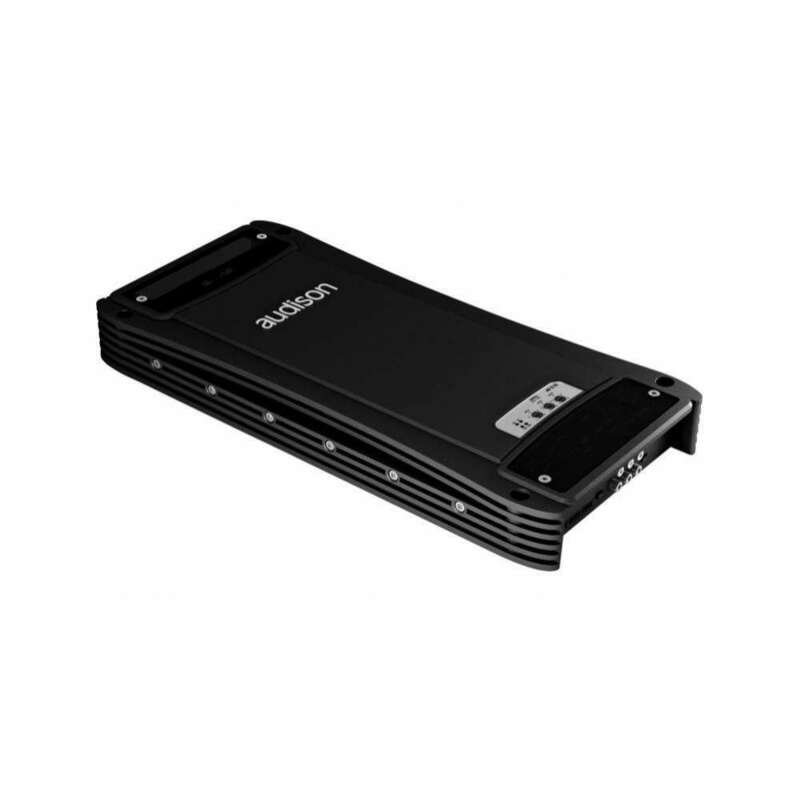 No matter the install, you can be assured power will meet and exceed expectations with 800 watts at 2 ohms. 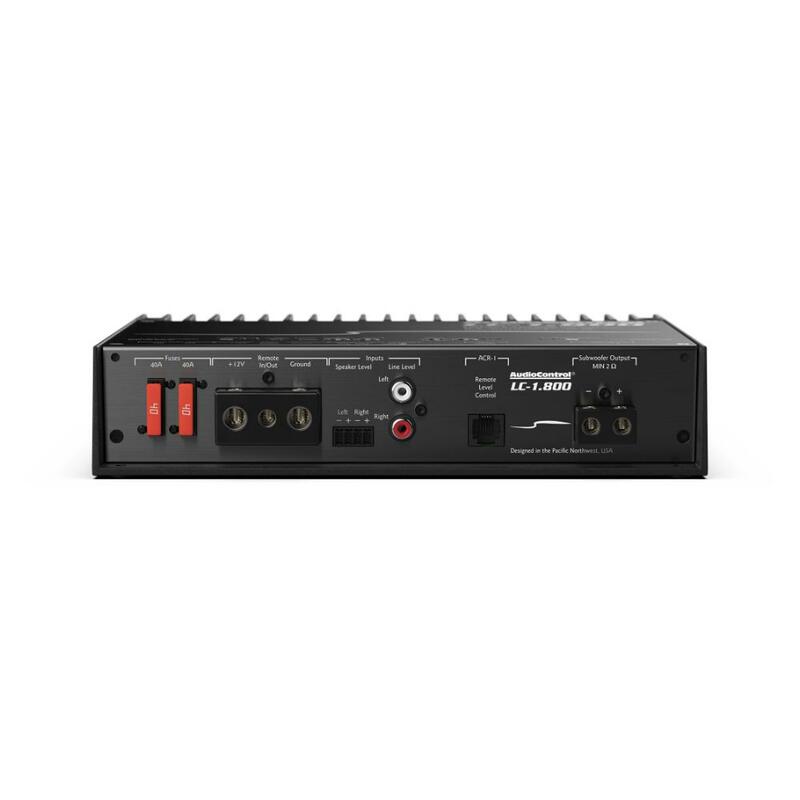 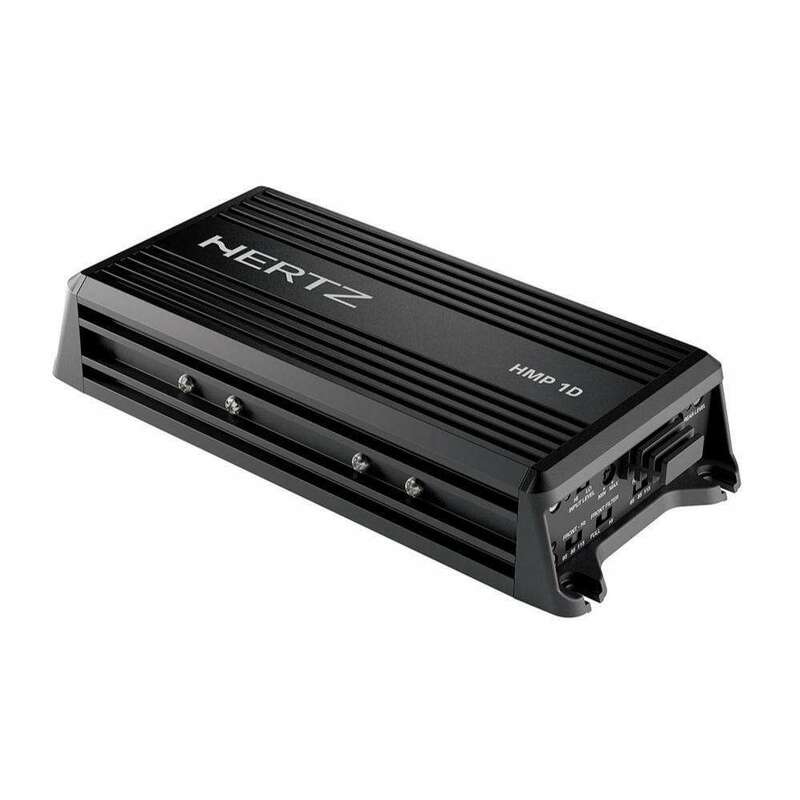 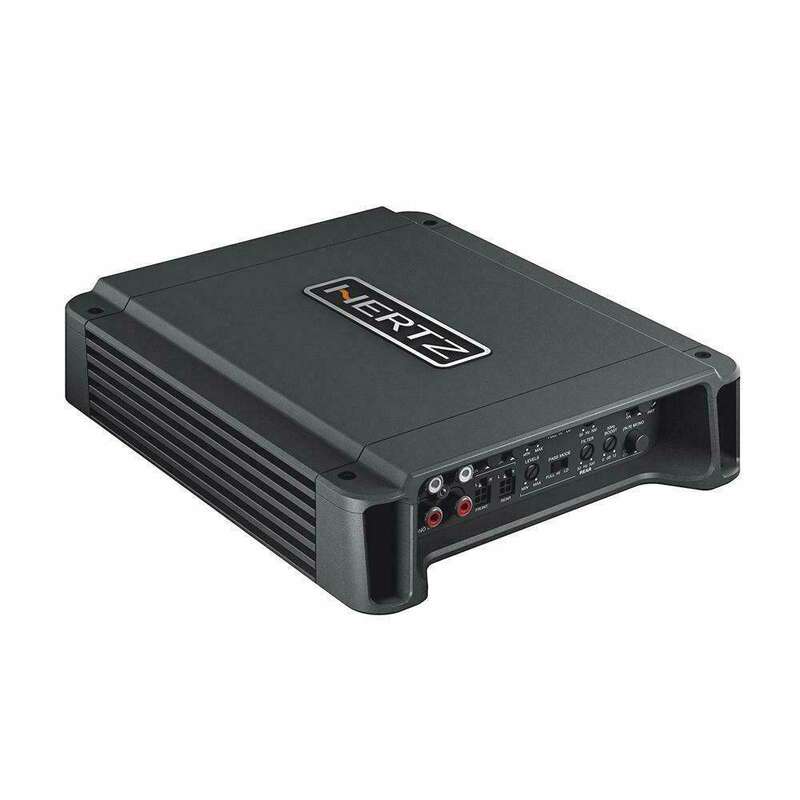 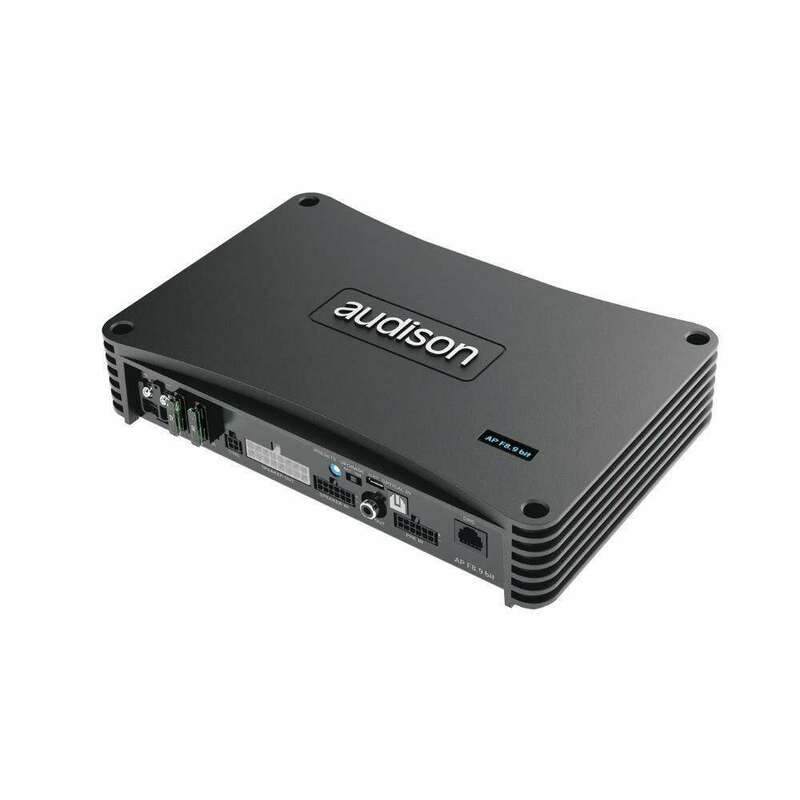 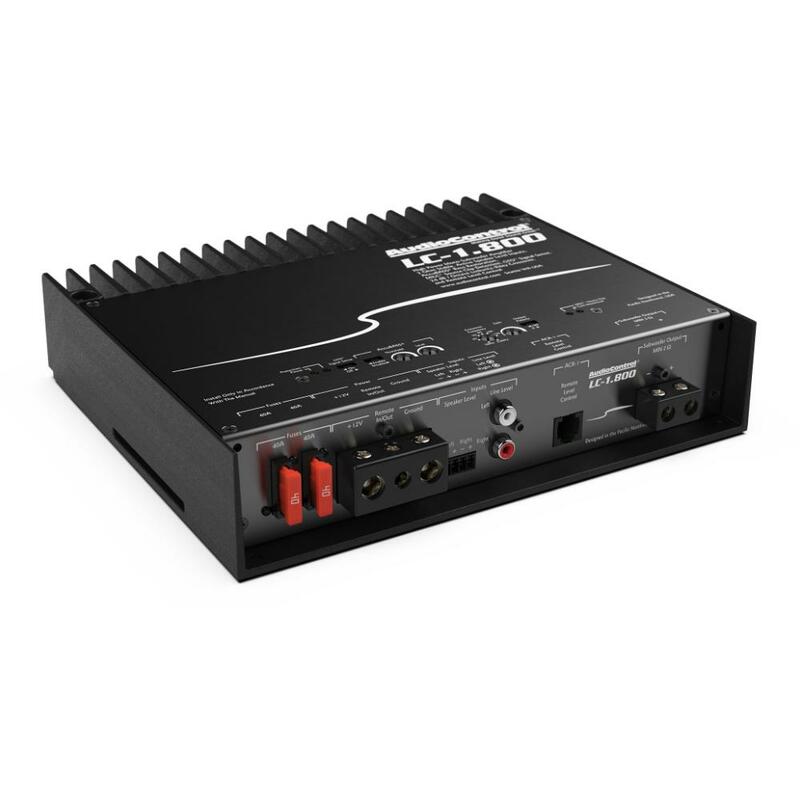 The mix of high level and low level inputs mean you have the widest input voltage range in the industry. 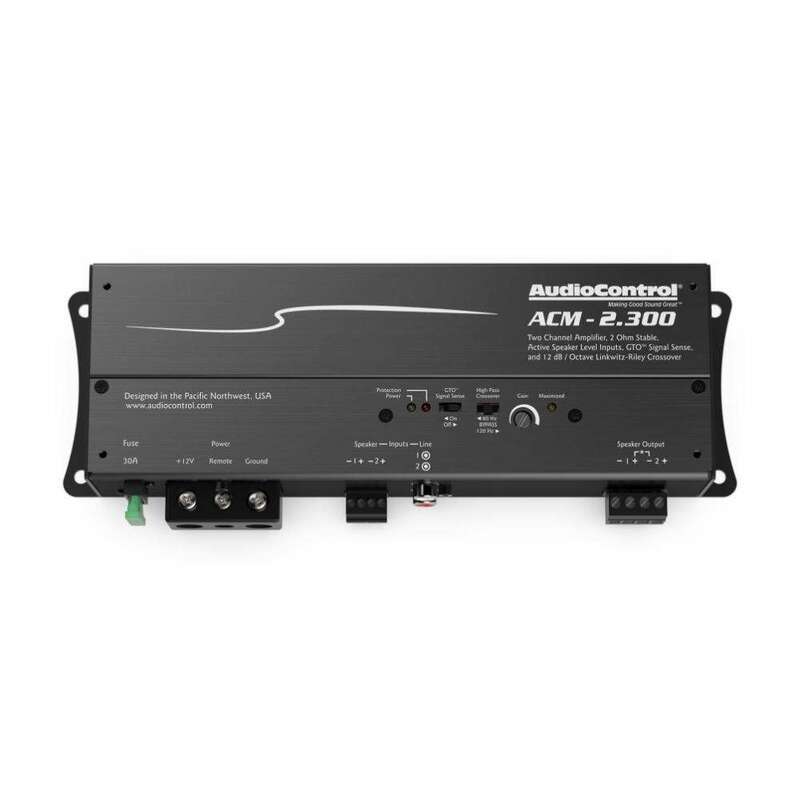 AudioControl’s patented AccuBASS® circuit is the only way to properly overcome factory bass roll-off and heavily equalized factory bass settings. 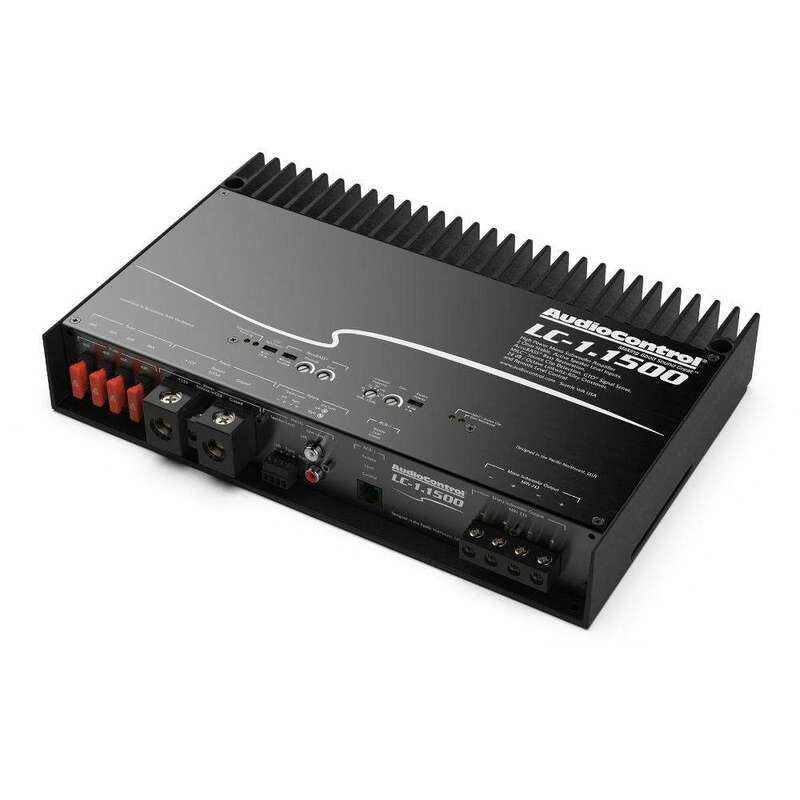 Enjoy loud, clean and articulate bass combined with the best warranty available with the LC-1.800 amplifier.